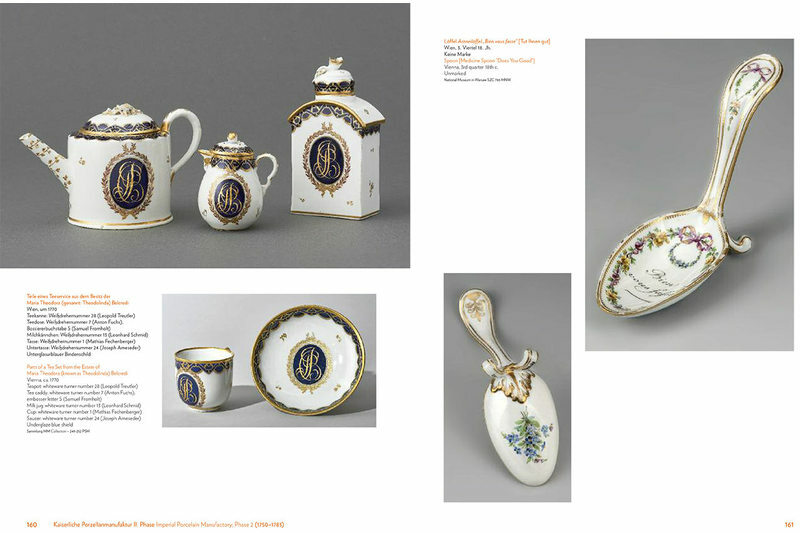 This publication on the wide-ranging anniversary exhibition 300 YEARS OF THE VIENNA PORCELAIN MANUFACTORY at the MAK (16.5..–23.9.2018) throws light on the founding and the history of Europe’s second-oldest porcelain factory after Meissen. 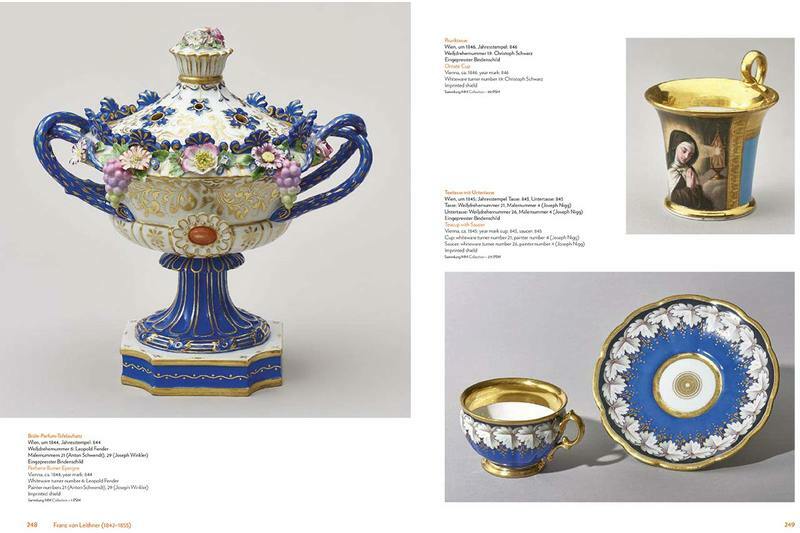 Founded with the imperial privilege in 1718, it would have a profound influence on European porcelain culture for almost 150 years. 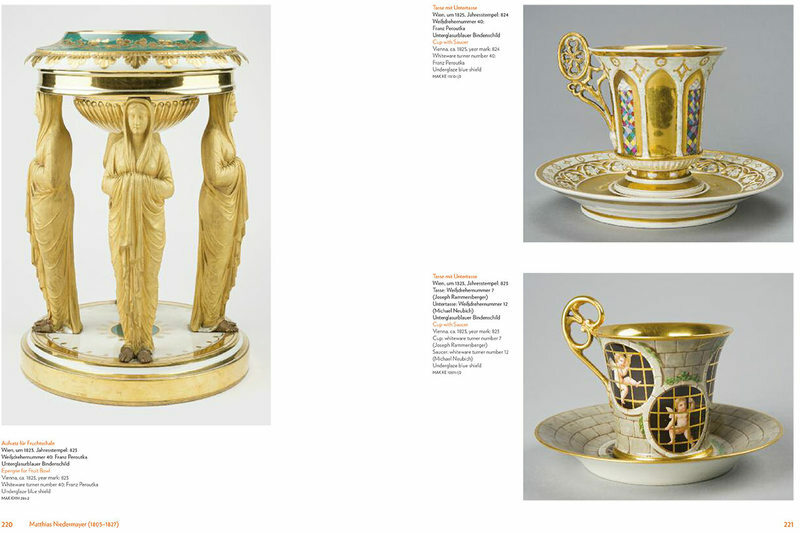 The contributions by eminent scientists present principal works by the Vienna Porcelain Manufactory in the lightof new findings and discuss significant issues in the development and reception of the Vienna Porcelain Manufactory. 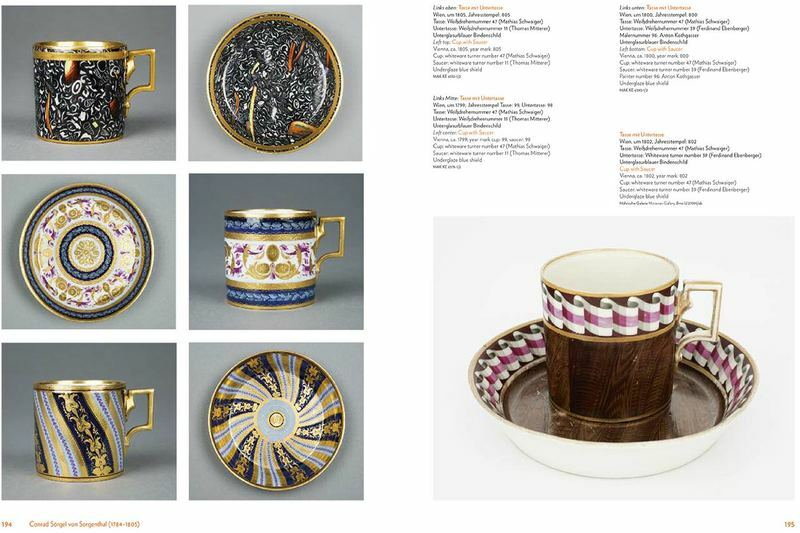 With numerous illustrations showing international loans as well as outstanding works from the MAK Collection, this catalog attests to the significance of Viennese porcelain as one of Austria’s most masterful cultural achievements. Edited by Christoph Thun-Hohenstein and Rainald Franz. With texts by Rainald Franz, Andreas Gamerith, Michael Macek, Errol Manners, Waltraud Neuwirth, Kathrin Pokorny-Nagel, A. Philipp Revertera, Elisabeth Schmuttermeier, Ulrike Scholda, Christoph Thun-Hohenstein, Leonhard Weidinger, and Johannes Wieninger. .